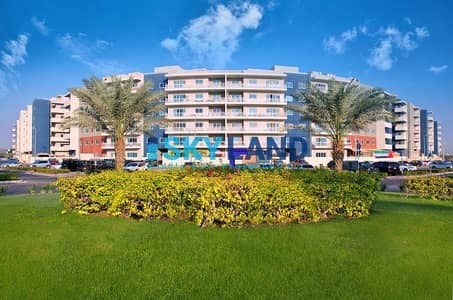 High quality 2 bedrooms apartment with storage room in Al Reef Downtown, Abu Dhabi. One of the nice privileges of living in Al Reef is the dining options that provides. It covers most tastes, although a lot restaurants also deliver in the area. There is 800 Pizza, II Forno Italian Restaurant, Rawdat Al Reef Lebanese food, fried chicken, bagels, and Costa. Alternatively, visit our website at www. 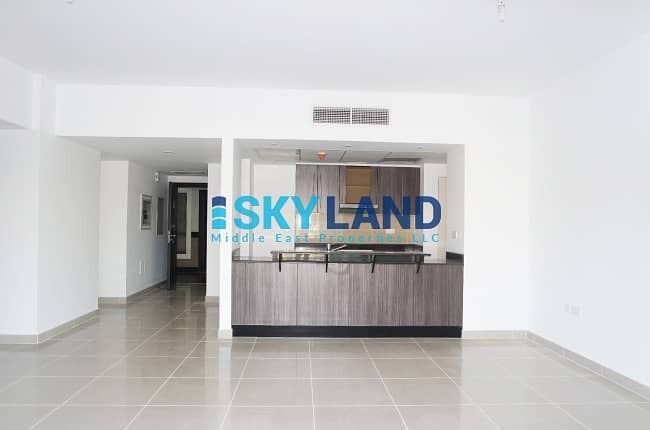 skyland. 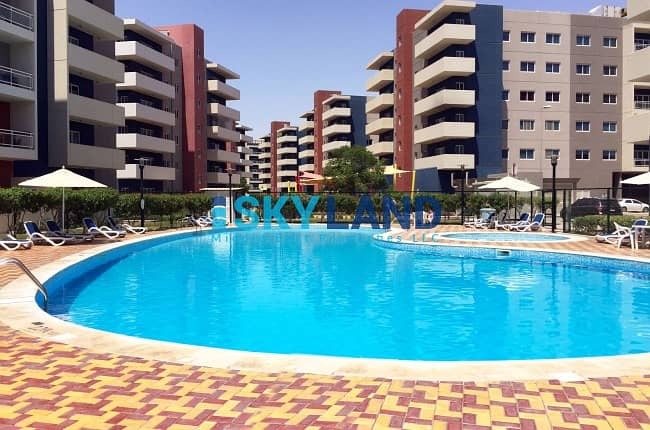 ae where you will find an extensive selection of properties available both for sale and for rent in Al Reef.